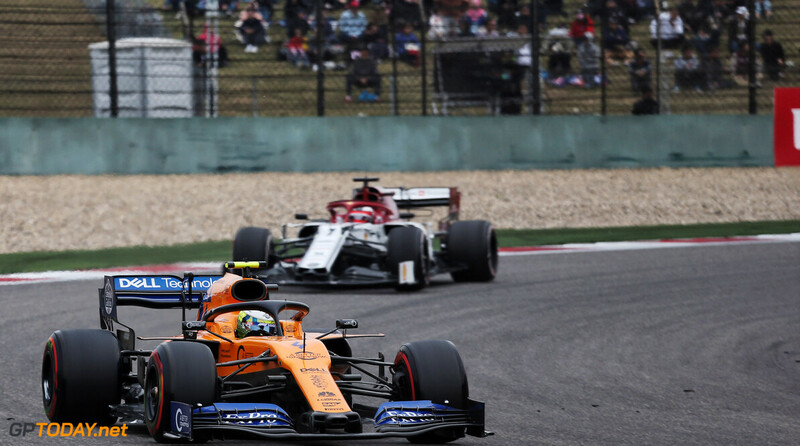 Lando Norris believes that McLaren's strong point lies in its ability to extract everything it can from its race car. 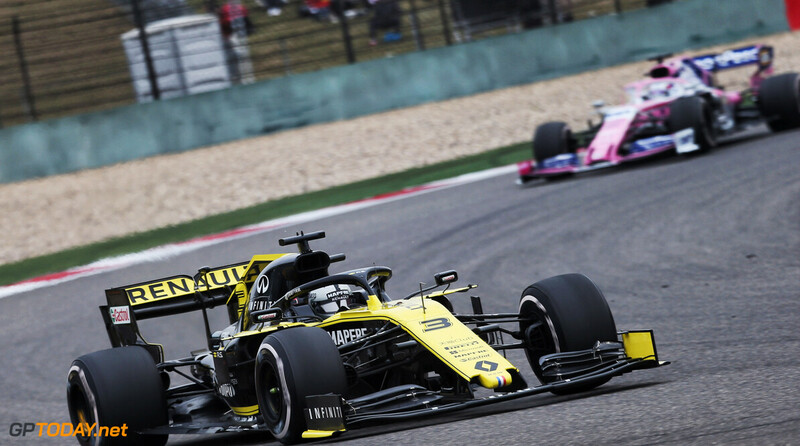 After a tough start to the year in Melbourne that saw it score no points despite a top ten start, it picked up a sixth-place finish two weeks ago in Bahrain, with Norris heading the midfield pack. 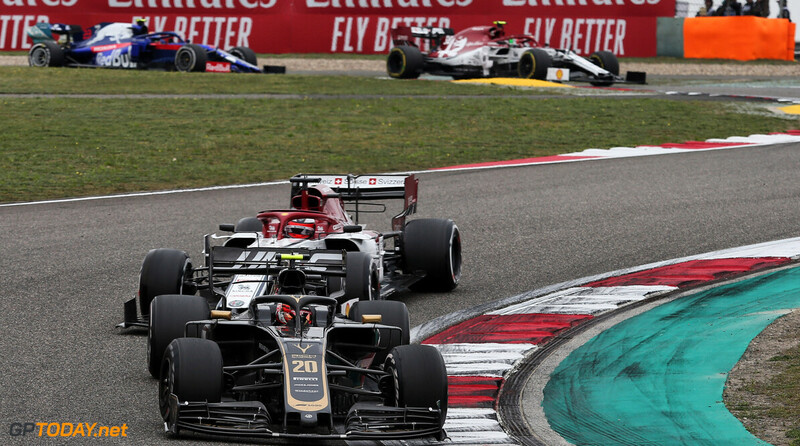 The result was an encouraging boost for the Woking squad, who ended the 2018 season as near backmarkers, regularly failing to make it out of the first qualifying session and score points. 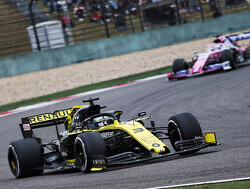 "The team is very good at maximising the package," Norris said in China. "Even if it's a bad or good balance. They're good at maximising everything, extracting every little bit from the car. 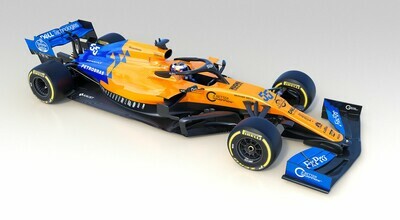 "In past years, it's an area that McLaren have been good at, and that's why in some ways, we're doing better than what we thought we would do." 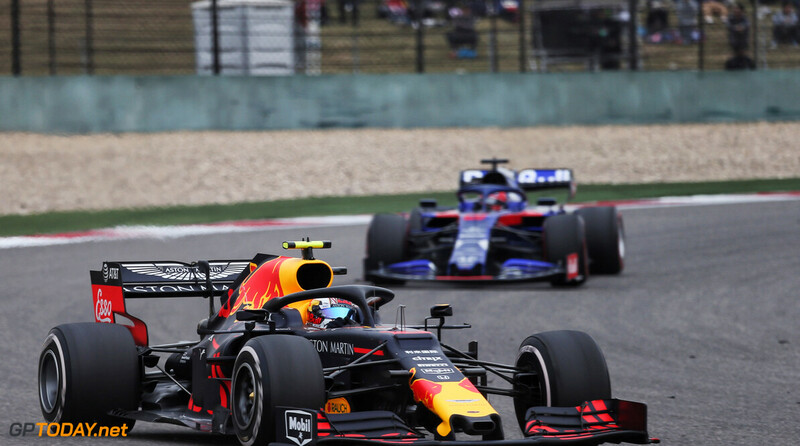 Norris believes that he has already experienced doing a good job on both Saturday and Sunday in his F1 career, stating that his race performance in Bahrain trumped his qualifying result. "Australia, I did a better job on the Saturday than I did on the Sunday, even though it was my first weekend. 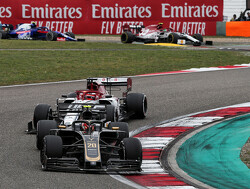 Bahrain, I would say I did a better job on Sunday rather than Saturday. 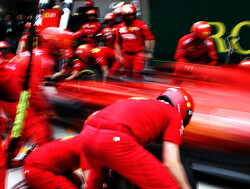 "The race itself is more experience, qualifying is down to driving. 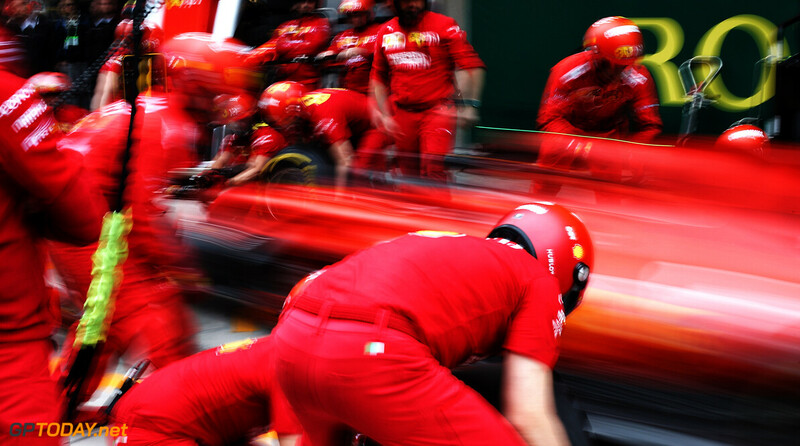 You don't need a load of experience to do a good job in qualifying, it's down to the driver, and the driving itself." 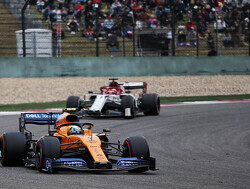 At the in-season Bahrain test that took place last week, Fernando Alonso returned to the team for two days of testing, in which Norris thinks McLaren learned some important information, despite a heavy rain delay. "It was beneficial for all of us. 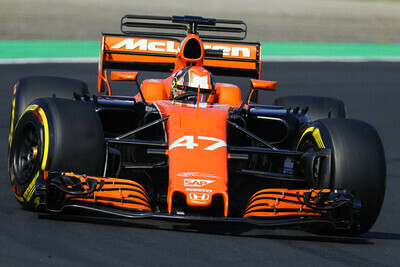 Fernando brought a bit to the table in terms of positives and negatives compared to last year's car. It wasn't all positives, there were negatives here and there. 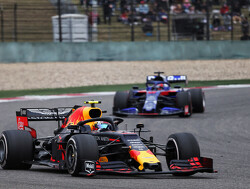 "As a test, we couldn't get what we want out of it because of the weather, but that was the same for all teams. "There were some things we wanted to learn that we weren't able to, but the important things, which we couldn't do on day one, we got them out of the way. 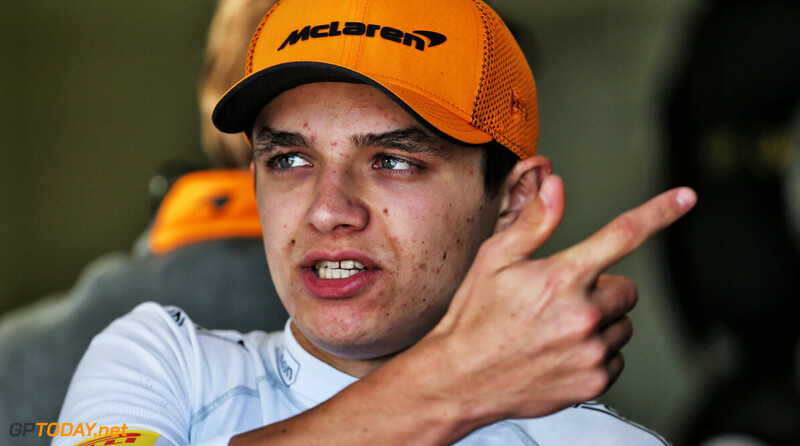 We have a better understanding of the car, how to develop it, so we'll move on from there."